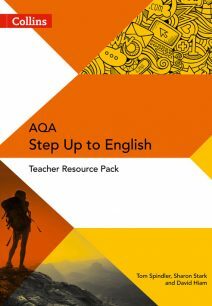 Prepare your students for their GCSE courses with these AQA KS3 English resources. Aimed at KS3 students about to make the transition to GCSE, these packs contain everything you need to help guide them through, including detailed lesson plans, downloadable worksheets and step by step guides to cover all aspects of the GCSE specifications. It also serves to outline the literacy skills required by all AQA courses to ensure that students will be able to meet the new requirements after the transition.